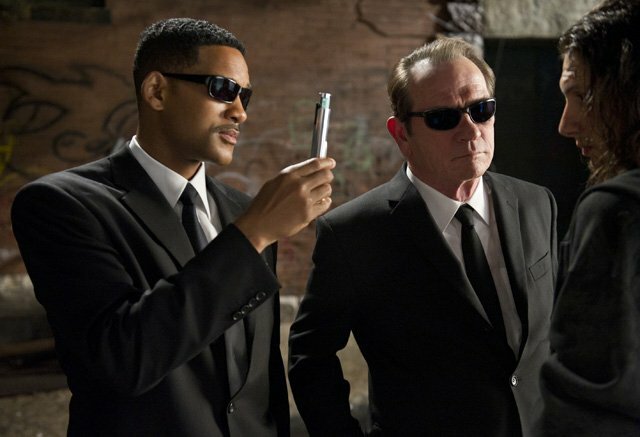 Will Smith (left) and Tommy Lee Jones star in Columbia Pictures' MEN IN BLACK 3. 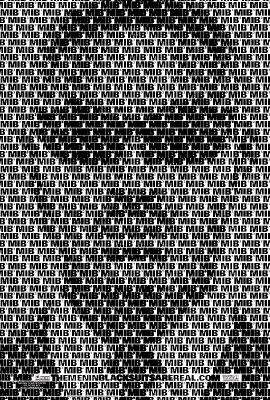 According to Deadline, Sony Pictures is in development on a new Men in Black spin-off which will not feature Will Smith or Tommy Lee Jones, but will expand on the world of the original trilogy. This will be a different project from the aborted 21 Jump Street franchise mashup, MIB 23, which Jonah Hill admitted last year was “too complicated” in terms of the deals needed. That film remains in development, however. The new untitled Men in Black film has been written by Matt Holloway & Art Marcum (Iron Man, Transformers: The Last Knight), with Sony setting aside a May 17, 2019 release date slot. That date positions it against another big sequel, Keanu Reeves’ John Wick: Chapter Three. Series producers Walter F. Parkes and Laurie MacDonald and executive producer Steven Spielberg will shepherd the film, which is currently out to top directors. The scope of the film is said to be more global than the previous three, with Jurassic World being a comparison point of rebooting while remaining in the world of the other movies.